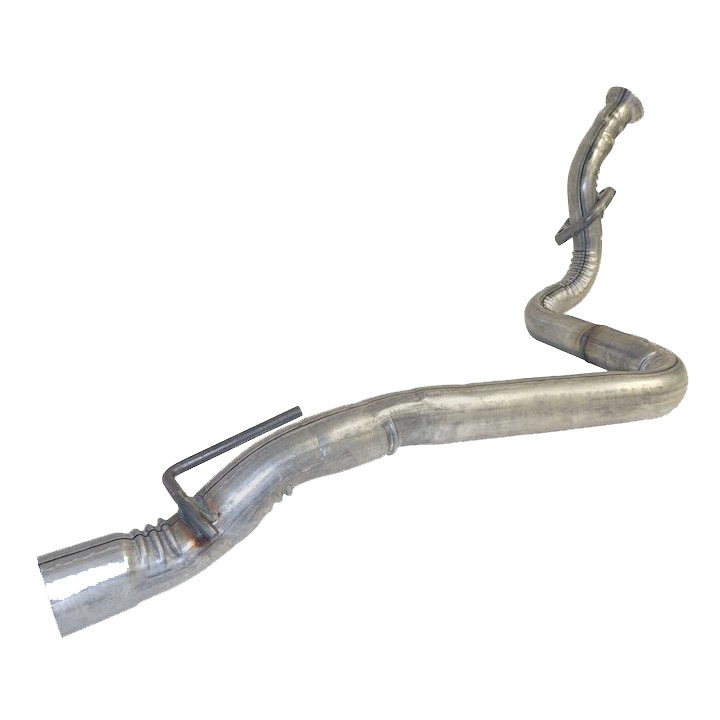 1994-99 Jeep Cherokee XJ Exhaust Pipe. 1994, 1995, 1996, 1997 Jeep Cherokee XJ Exhaust Pipe. Fits 4.0L Engines Only.